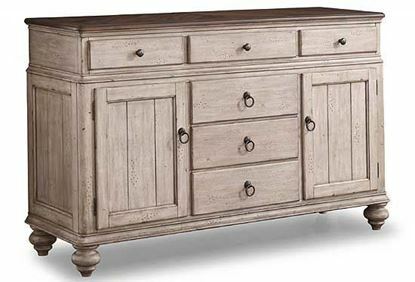 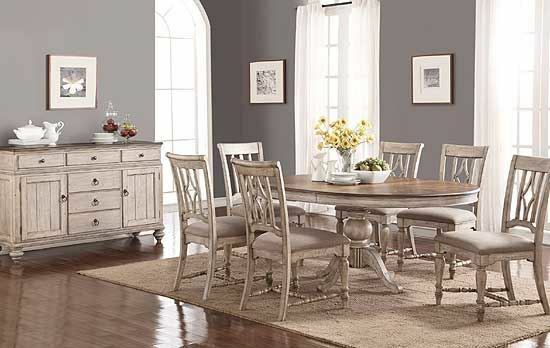 The Plymouth Dining Collection by Flexsteel is ideal for those who like a bit of vintage design in their modern lives. 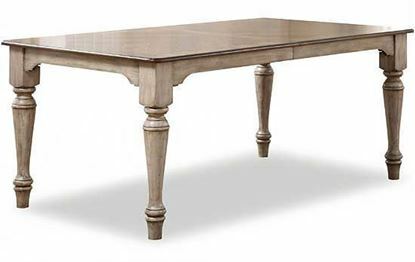 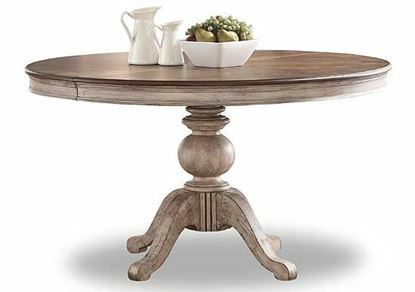 It offers choice of Rectangular Dining Table or Round Pedestal Table. 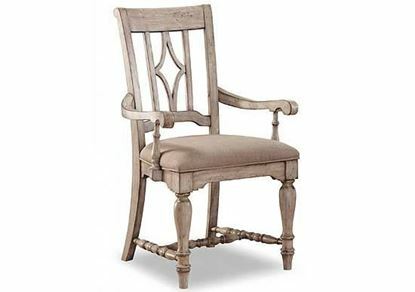 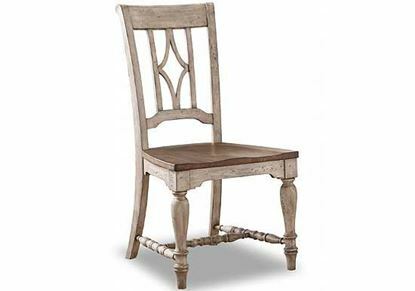 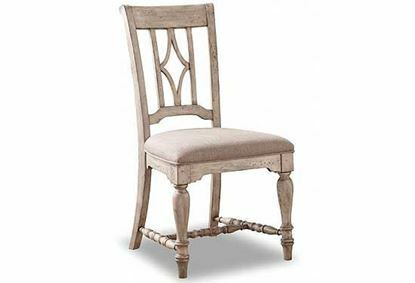 Add Plymouth dining chairs to create a complete set, and add in the table leaf for extra space for family and friends.